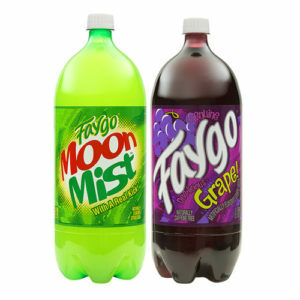 The unique flavors of Faygo trace their roots back to 1907, when two Russian bakers, Ben and Perry Feigenson, moved to Detroit and began Feigenson Brothers Bottling Works. 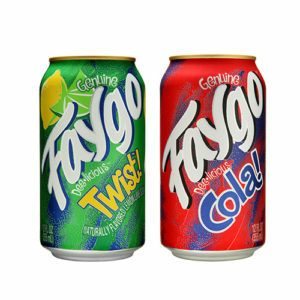 Their original flavors, fruit punch, strawberry and grape, were based on their own cake recipes. 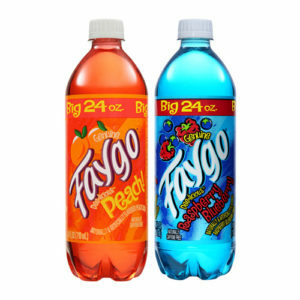 That is why these, and the flavors they later developed, were (and still are) unique. The brothers produced the ‘pop’ one day, closed the factory the next day, loaded the product on a horse-drawn wagon, and sold it for three cents, or two for a nickel.